Gold Firefly 2 Vaporizer. Also available in Black or Blue. I've enjoyed my firefly and don't want the rest of the review to sound like too much of a dig on it. It's clearly made with quality in mind, I've had no issues with it at all and the makers did a great job with what I think they intended to create! But there are some pros and cons. Works well for dabs! If I were looking for a mobile way to vape extracts, I think this would be 100% my go to. I do those at home with a rig, so it doesn't do much for me in that respect. Adjustable temps allows you hit terpene profiles as well as your cannabinoids. The magnets that hold it together are strong and work well. I trust that the structure of it will last a long time. Charge doesn't hold as long as I would like. I get fewer than 10 session with it before it needs to be charged again. It's hard to trust taking it places knowing it won't last more than a day or two of use. The chamber is smaller than I would prefer. Many of us are more regular smokers, so for lower tolerance folks, or people who want a small amount for med uses, or just want a slight buzz, it's great for that! If you are looking to get stoned, it takes a few loads to accomplish that. It is a little on the dry side for a vape, that has caused it to irritate both my throat and my partner Megan's. The Atmos Jump has actually been slightly better for me in this respect. The cleaning tools that come with it are super cheap delicate plastic. Not what I would expect from a $350 vaporizer. The Firefly came with two of the plastic cleaning sticks, and I broke one the first time I used it. My overall review for this product. It is a quality build (except for cleaning tools), high tech, mobile vape, that lives up to every promise it makes! But falls short when used by a regular smoker for flower vaporization. It is a great product, but I would caution selling it as the best way for a higher tolerance smoker to get baked with. Instead I would recommend it for new people, people with lower tolerances, people who aren't looking to get blasted, and/or people who want a mobile way to dab without carrying a torch or glass. Head to head against the Atmos Jump, to me personally, as a product meant to vaporize flower, the value of the Jump makes it the winner. I've loved my Jump for $40. The battery lasts longer, it's low tech but consistent, and gets you as high as the firefly. 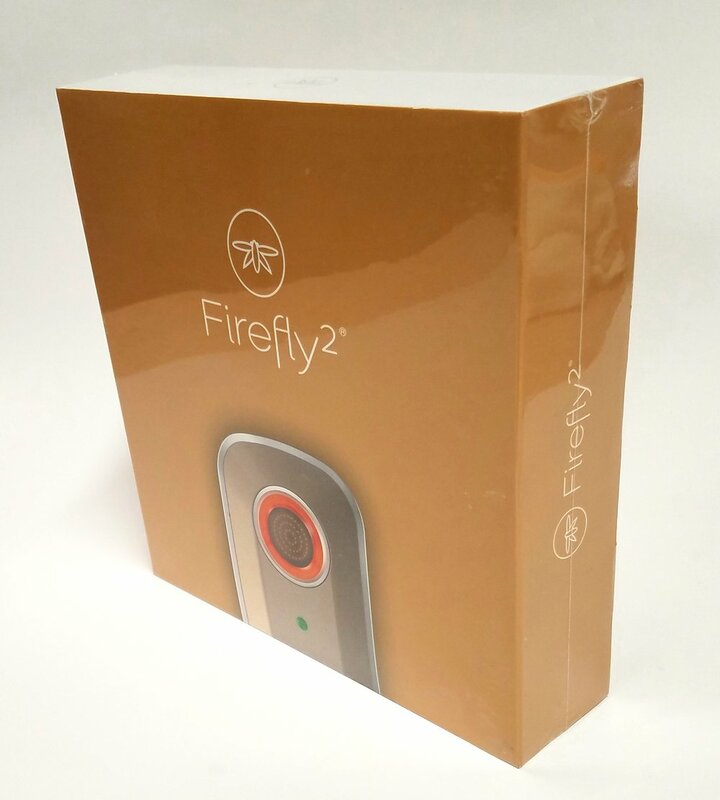 For an all-in-one device though, the Firefly is the winner.